Andrew joined the University in 2009 from the University of Bath and has more than 25 years' experience in higher education. 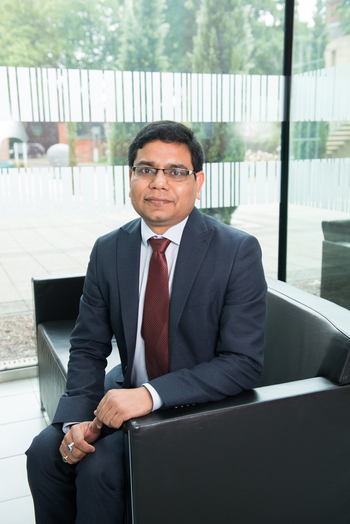 He has held a number of academic management positions at Hull University Business School, including Graduate Research Director, Head of Economics Subject Group and Associate Dean: International and Engagement. During Andrew's tenure in the latter role, he established numerous academic partnerships, including a new Executive MBA programme, offered with Babes-Â­Bolyai University in Romania. In 2016, he was seconded to form the University's Academic Partnership Office. Andrew has extensive research publications with a recent focus on public finance and environmental economics. Prof Abbott welcomes applications in the areas of applied macroeconomics and international finance, public economics and international trade.